How exciting is it that the ICC Cricket World Cup will be held in Australia? And how awesome is it that some of the matches will be held right here in our nation’s capital? 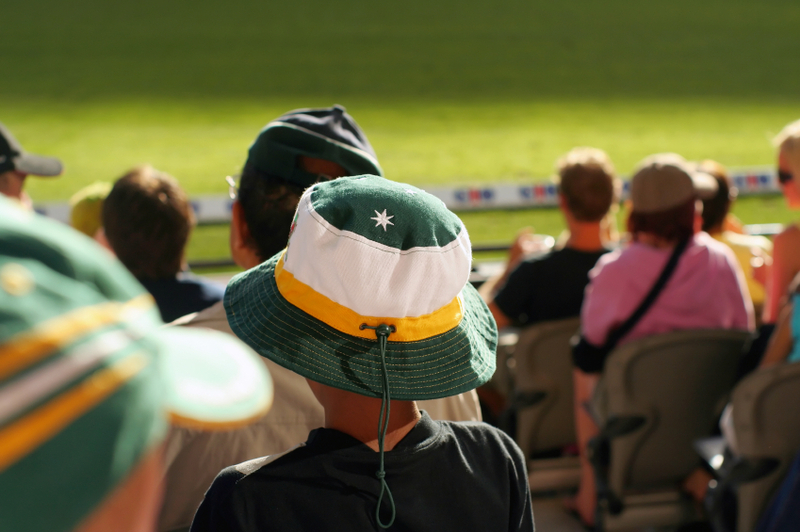 Cricket fans in Canberra have a lot of reasons to get excited about as you need not book plane tickets to see some of the matches live. Two games will be held at Manuka Oval in Manuka Circuit. The match between Bangladesh and Afghanistan will be held on the 18th of February. On the 24th Zimbabwe will be up against the West Indies. These matches will surely heat up the Canberra weather even more so drink plenty of water! And be sure to choose tooth-friendly snacks while you enjoy the matches! Next Post: What does Intravenous Sedation Dentistry cost?